Welcome back to our blog series on self-care tips for your summer move! 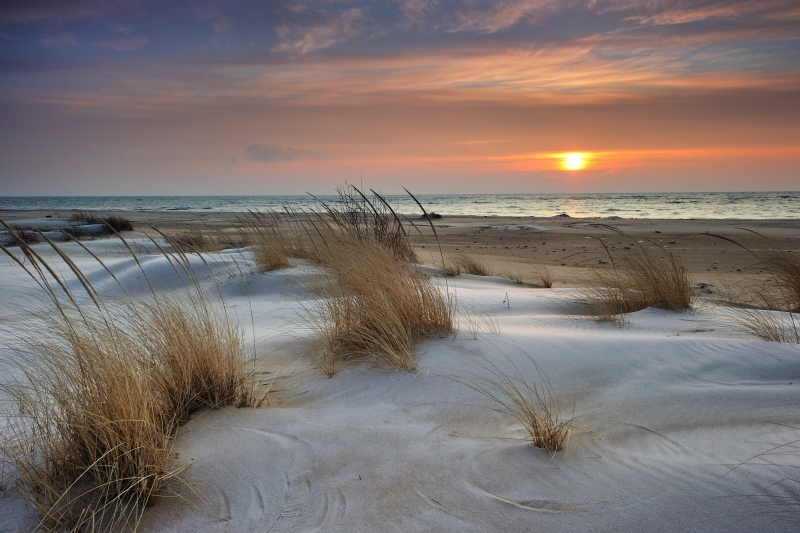 With summer comes beautiful weather, sunny skies, even more excuses to get down to the sand and surf in magnificent Virginia Beach, and — as we talked about in our first blog — an influx in moving. Summer is the most popular time of year for people to move, and at Scott’s Oceana Moving, we want to make sure you get a chance to enjoy the season — and take care of yourself, too. As we’ve talked about in previous blogs, moving is one of the most stressful life events around. Our moving company is all about making this process easier, which is why we offer packing/unpacking services as just part of our residential moving (and commercial moving) services). See some of the many ways you can better take care of yourself during these hot months of moving, and get a free quote from Scott’s Oceana Moving today! This might not seem as special of a self-care tip like, say, a trip to the spa, but consider the following two scenarios. In scenario one, you’re frantically packing everything up, you’re running around like crazy trying to get everything accomplished, you’re yelling at your friends/family to help, and the last-minute nature of it all is essentially driving you crazy. In scenario two, you are feeling calm, cool, and collected. Everything’s ready to go, you’re simply waiting for the movers and packers to arrive. You listen to the chirping birds as you sip your morning coffee, and take in the views of your place for one of the final times. It’s pretty clear which scenario is better for your move, as well as better for your emotional state. 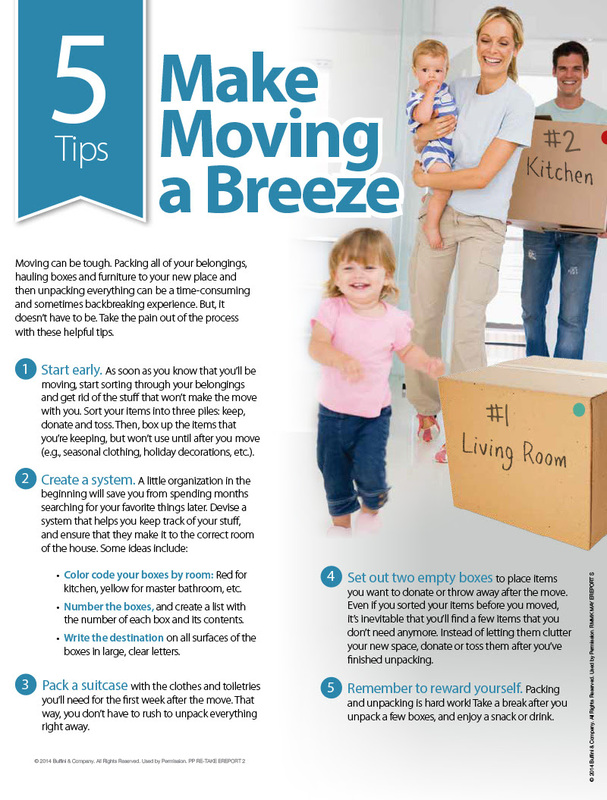 For your moving process and your sanity, take a look at some moving tips to help turn your big day from a burden to a breeze. Maybe back in the day, your mom or your aunt would take you out for a milkshake after a doctor’s appointment. Or maybe after a tough week at work, you celebrated getting through it with some coworkers at a favorite local haunt. When we get through some tough times, it can feel amazing to simply take some time to treat ourselves. Think about a treat that will especially resonate with this move. Are you moving out of Virginia Beach? Make a point to visit Creamwiched or Rita’s before you go for some deliciously cold treats. Always wanted to visit Terrapin Restaurant but never felt like the time was right? The time has come at long last for you to make a reservation. Treating yourself is just that — a treat. This isn’t an ordinary, everyday type of occasion, this is a time for you to celebrate the work that you’ve just done, as well as celebrate the times you’ve had in your old house — and to celebrate the good times to come. Craving routine doesn’t mean you’re not adventurous. Simply put, having routine in your life is a calming thing to rely on, which is especially relevant in the commotion and shake-up of moving. Like the times after the holidays, there’s a certain element of bliss to simply having things go back to normal — and building routine as soon as you can in your new place can help some of the newness of it all begin to dissipate. Once you’ve officially moved into your new place, take a day off of work (if you can) to simply get settled in and feel more established. Our bodies tend to do better when we’re in a state of relative predictability, which can have you feeling more at peace with all the changes that have just taken place. Put up some wall decor, move your furniture around, and your sense of normalcy will return sooner than you think. Again, getting enough sleep might not be the most glamorous example of self-care, but it’s one of the most important. Going to bed at a reasonable hour and striving for 7-8 hours of quality, uninterrupted sleep is always necessary, but this is especially true during a stressful time like moving. It can be far too easy to end up staying up til that dark time of day where you’re not sure if it’s still technically night or morning, in attempts to get everything done. Instead of burning the midnight oil, make a point to stop when you’re getting tired, and resolve to pick up the next day. Oftentimes, many of us get through busy periods in our life by promising that we’ll “catch up on sleep later.” This sentiment, while potentially admirable, can be rather harmful in the moment. Your move will go by more smoothly and you’ll feel way more relaxed if you take care of yourself before the big day. If you’re reading this and it’s way past your bedtime, take this as your sign to hit the hay. Perhaps the ultimate way for you to make this move easier is to simply give us a call, and set up your move with our moving company! You could be sweating through the summer sun, hands cramping from clutching that cardboard box for far too long, and clothes clinging and sticking to your body as you attempt to move in a somewhat fluid manner. On the other hand, you could be sipping on a glass of infused water, the kind with cucumber slices in it, and lean back in your lawn chair with a magazine and a slick pair of sunglasses while the moving process is completed. It’s OK — we’d want to hire us as well. Calling us for a free quote today is one of the best ways for you to truly take care of yourself during the summer months of moving. Avoid the dehydration, sweat, and disdain for having to do such a chore during such a beautiful time of year — give Scott’s Oceana Moving a call instead!